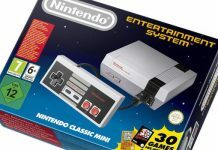 Aside from being a great exercise in nostalgia, these are the main things that caught everyone’s attention when it came to the Mini NES Classic Edition. The first thing that draws attention to see is that it is aesthetically identical to the original NES in 1985, with two distinct differences. This NES mini is so small it fits in the palm of a hand and weighs really little and the part that should go cartridges can not be opened. Smaller consoles seem to be the future, that’s why Mini NES Classic Edition beat the Xbox One & PS4 in sales recently. 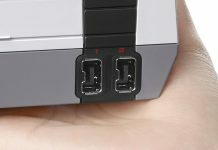 If we begin to look at details, then we see that they have changed the connectors of the controls. They are now the same as using Wii Remote seem USB, but not so. On the front panel itself, to the left, we find the same two buttons of the original NES. Power to turn on or off and Reset to exit to the main menu once we’re playing. To the left of Power we find the red light which comes on when you’re playing. 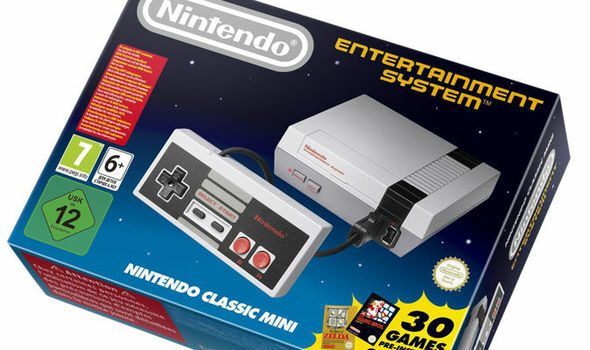 Mini NES Classic Edition includes an HDMI output for connecting to your TV screen or an HDMI cable comes in the pack and other USB for power. This section clarifies that Nintendo USB output can only be used for the charger that comes in the pack. So, for now, you can plug a regular charger for smartphones. The command is as big as the console, the NES Mini is very small and keeps the essence of the original. The crosshead to move up, down or sideways, the Select, Start, and B and A buttons on the back. In fact, it is very similar to the original command. Even the crosshead will leave the famous mark or slit in the thumb of your left hand. The A and B buttons are comfortable and responsive to the action of our fingers. The control cable is too short. In the pack of the NES Mini is an additional controller. This is only when we want a second one to take advantage of the multiplayer mode. 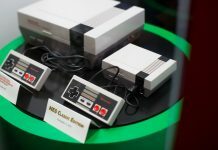 Although Nintendo has not revealed what is inside the Mini NES, the user experience is quite good. It Turns on very fast and menu navigation is quite fluid. This is definitely a better console than the PS4 & Xbox One currently.